TDx represents a group of extraordinarily creative people who offers professional Designing and Advertising services like Video making, Banners, posters. The team makes professional videos for various events of NITIE like Sansmaran, Avartan, Convocation, Farewell and many more. 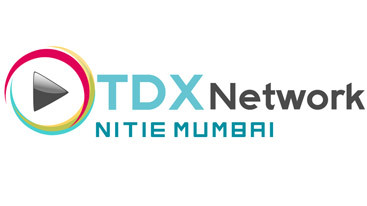 TDx operates a youtube channel named “TDX Network”, for branding of NITIE on Social Media. TDx makes promotional videos for various events organised by other committees such as Sansmaran, Avartan, Convocation, Farewell etc.